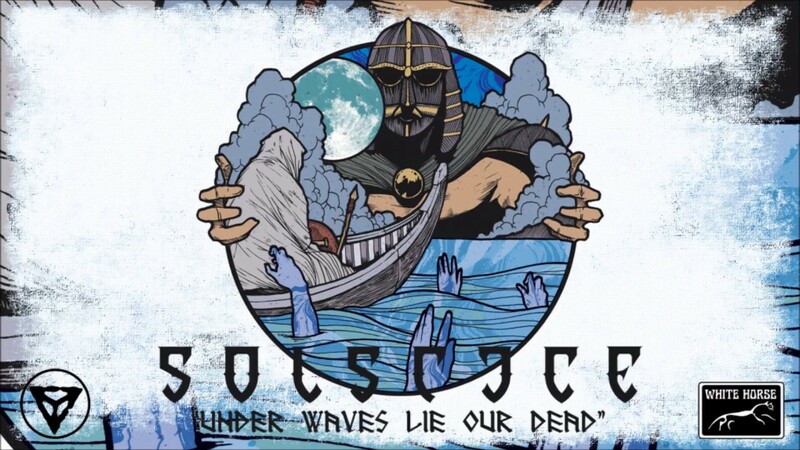 SOLSTICE are living doom legends, there’s no other way to put it. Founded in 1990 by guitarist and band leader Rich Walker, its tale is one of individualism, gorgeous melodies, working-man hymns, and an ever-ascending path to epic metal glory. Imagine if Pagan Altar was covering Candlemass with a hefty infusion of English folk - not only in the melodies, but in the outright non-metal songs that come between the crunchy ones. Their sound is completely their own, and has never strayed too far from its roots. Finally live at Party.San Metal Open Air 2019.